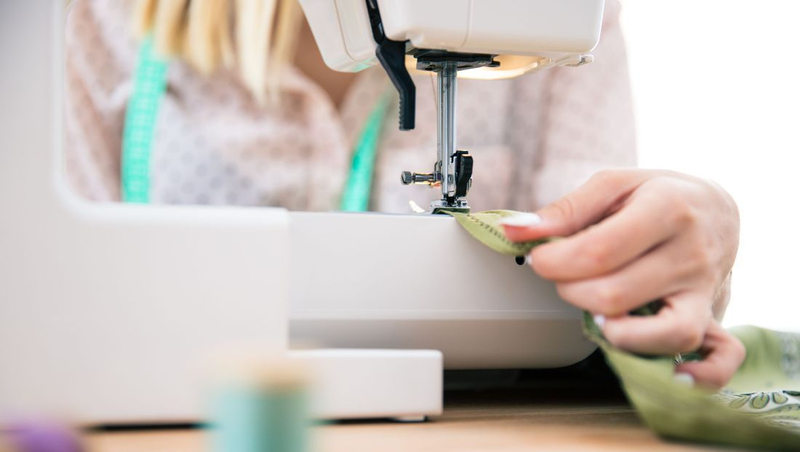 Class is for all sewing levels. An ongoing class where beginning students learn how to operate a sewing machine while learning sewing skills and completing various projects. As students progress the projects are more challenging. 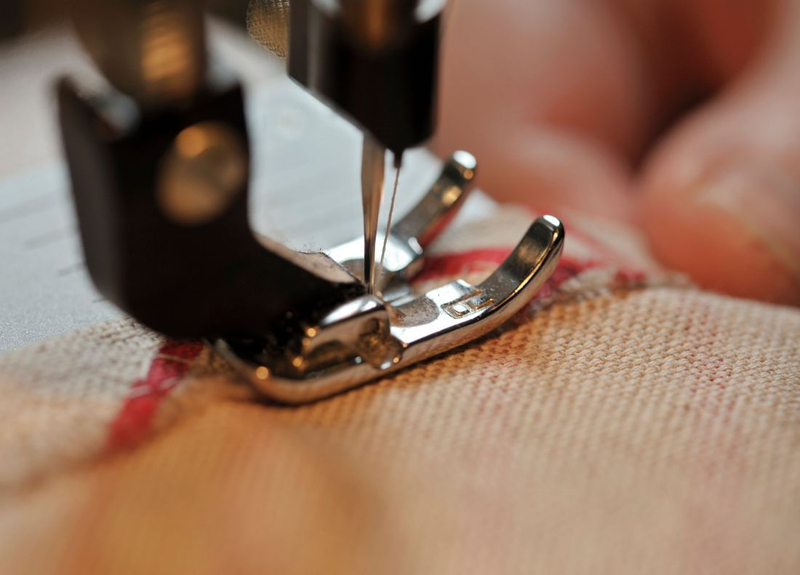 Returning and Advanced Students work on projects suited to their sewing goals. Supplies provided at first class for beginners. Other supplies may be needed in following classes.